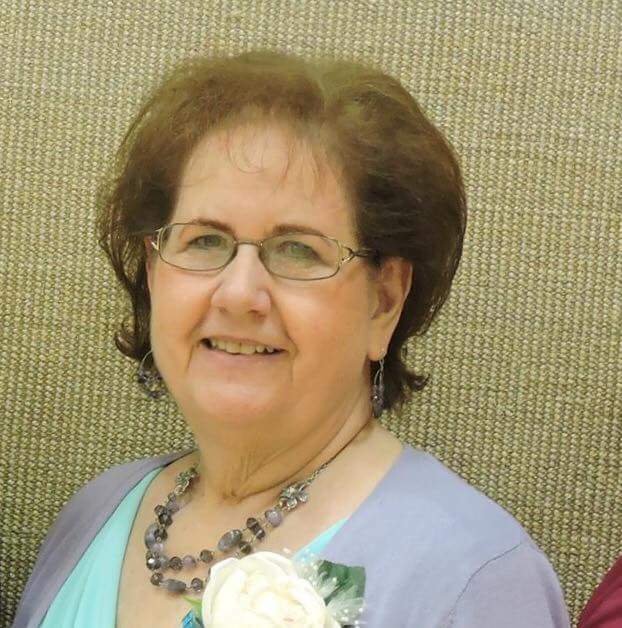 Barbara Ann Kerby Whitmer, 69, of Gilbert, Arizona passed away Friday, May 19, 2017. She was born November 24, 1947 in Safford, Arizona to Mildred Cluff Kerby and Jesse Ray Kerby. She was the oldest of 5 daughters. Her family moved from Hayden Junction to Phoenix when she was 4 ½ because her dad’s job with the Southern Pacific Railroad was moved to Phoenix. In 1953, she began school at Roosevelt Elementary in the first grade. 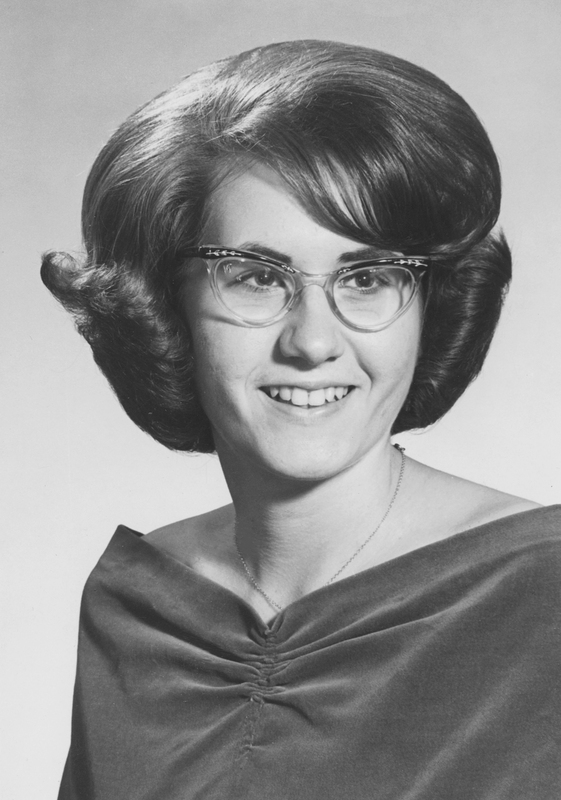 She graduated from South Mountain High in 1965 and began college in the fall at ASU. 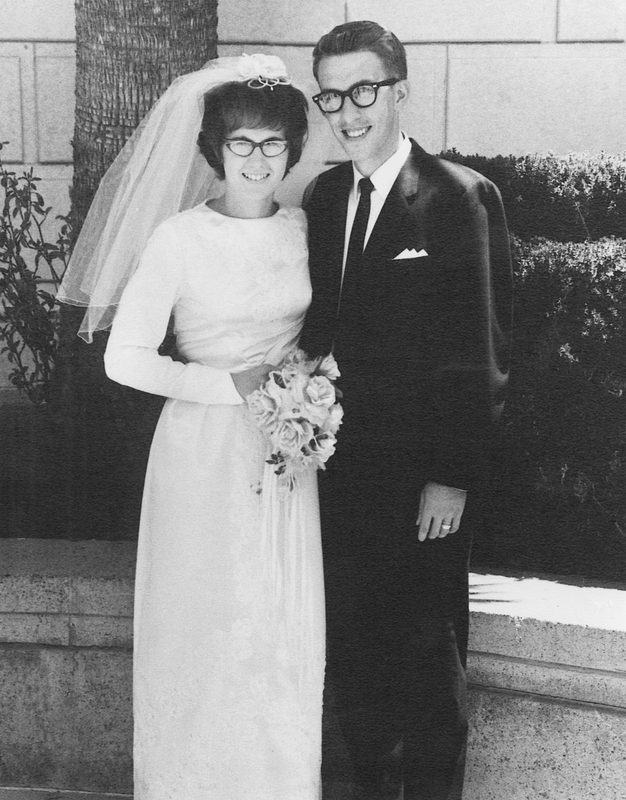 She was married on June 3, 1966 in the Mesa, Arizona Temple to John Rudolph Whitmer. Due to John being in the military, they moved across the United States and then finally settled in Gilbert, Arizona with their 7 children. Barbara served in many leadership capacities in the LDS Church. She was an excellent leader and teacher in church and her local community. Barbara loved to bake, tend to her flowers, make lists and keep up-to-date in her journal entries. She loved to serve and touched many lives and was a great example of a Christ-like life. She was an amazing wife, mother, grandmother and was excited about her first great-grandchild due in August. She is survived by her husband of 51 years, John Rudolph Whitmer, her 3 daughters Kimberly Ann Black (Matthew), Stacy Rene Moore (Hal), Kristen Lanae Duarte (Luis), and 4 sons Shawn Brian Whitmer (Stefani), Brent Alan Whitmer, Jared Ray Whitmer (Aimee), Trevor Ryan Whitmer (Randi), 21 grandchildren with #22 on the way, her 4 sisters Genevieve Kovacs (Tony), Shirley Goodman (Benny), Lynette Stansbury (Jerry), Debbie Goodman (Randy). Viewing will be Friday, May 26, 2017 from 6:00-8:00 PM at Bunker’s Garden Chapel, 33 N. Centennial Way, Mesa, AZ. Funeral services will be held Saturday, May 27, 2017 at 10:00 AM at The Church of Jesus Christ of Latter-day Saints, Ray Ward Building, 1520 S. Catalina St., Gilbert AZ 85296 with visitation at 9:00 AM. Interment will take place at Valley of the Sun Cemetery, Chandler, AZ following the services. In lieu of flowers, please donate to the LDS missionary fund.